DDC Laboratories India is an AABB Certified laboratory and its new branch is in the city of Chittoor. DNA Test in Chittoor Andhra Pradesh serves both legal and personal purposes. DNA test has acted as a tool to unite people across this world. People who have lost their near and dear ones can find them through DNA test. Also it is necessary for VISA and immigration purpose. Curiosity-related to our ancestors can be settled through this simple DNA Test as it clears all our doubts from interbreeding to evolution. Diseases that are genetic pass from one generation to another through genes and it can be avoided if these are detected in advance through a simple DNA test. 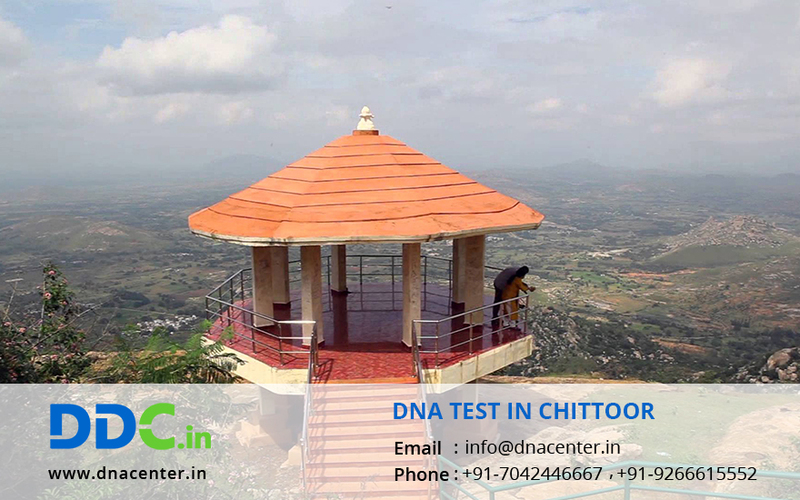 DNA Testing in Chittoor helps to detect such diseases and take precautions. Crime scene is minutely scanned by forensic team as there is high probability that criminal might have left some clue like saliva, blood, hair etc. This helps police of Chittoor to catch criminals. Unidentified bodies that can’t be recognized due to any reason can also be tested using their flesh, bone, hair etc. DNA laboratory ensures quicker and reliable results. Also privacy of the patient is our utmost priority as it builds the faith of the patient. So contact DNA test in Chittoor to get your samples collected from home or visit the laboratory to avail the advantages of this test.